Plastic is a relatively easy to get raw materials, plastic is also well shaped, in the process of shaping only need to heat the raw material modeling (temperature is not too high), and then cooling for grinding and a series of sequence Work can be done. Then the shape of plastic stool is also varied, and surely we have seen in the mall. The color of plastic stools is more varied, as long as the color that human beings can make can be used on the plastic stools. Plastic stool Children use more, that is, this rich color is also one of the reasons to attract children's eyeballs, colorful plastic stools will give our lives a lot of fun. 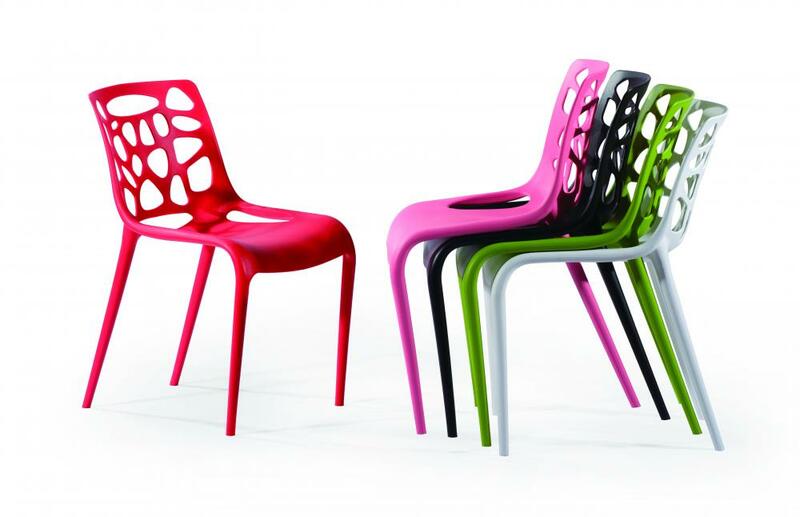 Looking for ideal Plastic Chairs Online Shopping Manufacturer & supplier ? We have a wide selection at great prices to help you get creative. All the Cheap Plastic Chairs are quality guaranteed. 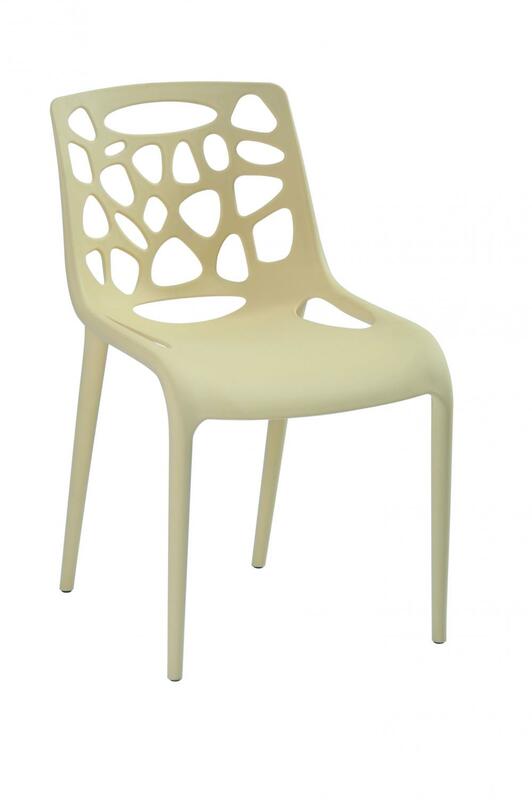 We are China Origin Factory of Plastic Dining Chairs. If you have any question, please feel free to contact us.